When it comes to a diamond, a gemologist can see potential and inner beauty before cutting and shaping the stone into a jewel. In high school athletics, it takes the same skill to recognize an underperforming program and take it to the highest level. 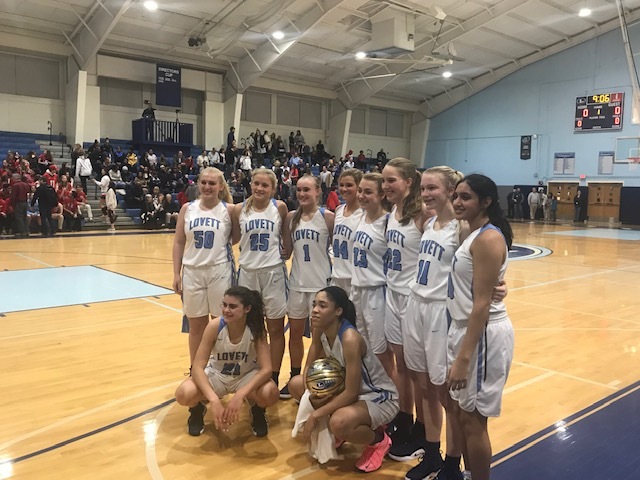 Head Coach Cedric King did exactly that in 2015 when he accepted the head girls basketball coaching job at Lovejoy High School, a team that won 33 games in the previous four years combined and took them to a championship last season and has them ranked No. 1 to start the current season. The Lovejoy Lady Wildcats were the first Clayton County basketball team to win a state championship since the 1993 Morrow Lady Mustangs. But this is not a one-hit wonder, Coach King has a young, talented team with star power and a work ethic that is unrivaled. Coach King, a native of Troy, Alabama, uses similar language as current Alabama head football coach, Nick Saban. He speaks of following the process, the day in and day out grind of practice and incremental improvement in his players that accumulates over time. King approaches the job much like a craftsman working with a precious metal, he knows exactly how the pieces need to fit together and the rough edges that need to be smoothed out. Last year’s team only had one senior, Kayla Brown, who plays for the East Carolina Lady Pirates, but everyone else has returned. Even now, they could be considered a young team as their two stars, Genesis Bryant and Anaya Boyd are juniors. The rest of the starting lineup includes two seniors, J’Auana Robinson and Avanna Preston and sophomore Mariah Spain. King is also quick to point out that Lashanti Blount should be considered a “sixth-starter” for her contributions to the team. King compared the two, “This year’s team is smaller, but we have more ball handlers on the court. As spread out as we are, it can be hard to defend us. We have five girls that can beat you off the dribble and we have five girls that can be a threat to shoot the three.” The competition is not far away, the Forest Park Lady Panthers are ranked No. 2 in the state right behind Lovejoy, “We may end up playing them four times this year,” King said. One of the fruits of their hard work and championship pedigree is that they are in demand. 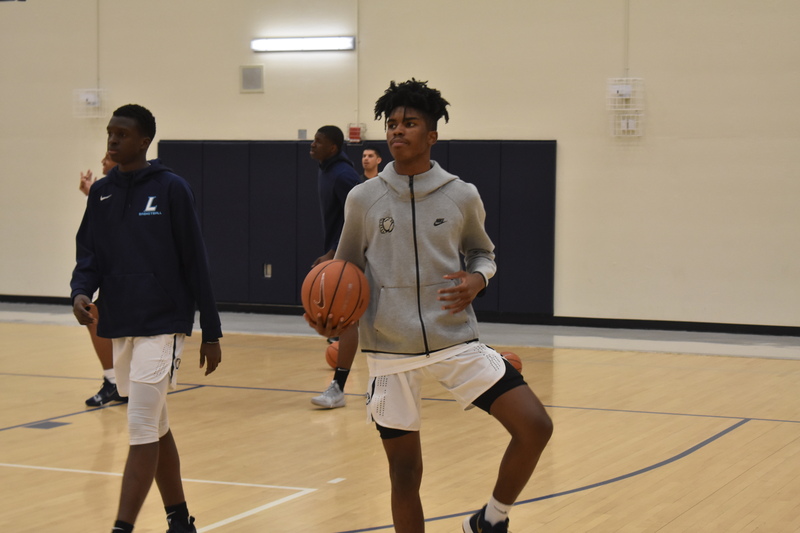 Girls basketball teams that play at the Lovejoy Lady Wildcat level are few and far between, so they draw national attention from other programs that want to play the best. On the Wednesday before Thanksgiving, they boarded a plane to Dallas to play in the Thanksgiving Hoopfest Tournament in Duncanville, Texas. It’s a special opportunity for the team, as it will be many of the young ladies first time to fly. Asked to sum up the goals for this year, King spoke from the heart. “My goal is to make these ladies better people off the court, make them better basketball players, and win the last game of the season. I fight for my team to listen to me versus listening to everyone else. Play for the girl next to you, don’t play for anyone else, if you aren’t getting better you are hurting the team.” The talent and the mind set are there, it is now up to the ladies to put their “process” into play and maintain their championship form.